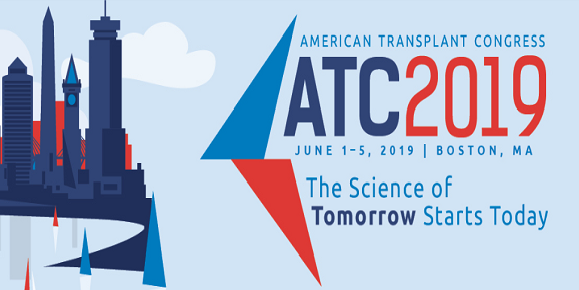 On behalf of the Program Committee, the American Society of Transplant Surgeons (ASTS) and the American Society of Transplantation (AST) we invite you to attend the 2016 American Transplant Congress (ATC)! The ATC is the foremost educational event in the field of basic and clinical transplantation. For the 2016 Congress, we head to Boston, Massachusetts and the John B. Hynes Convention Center.